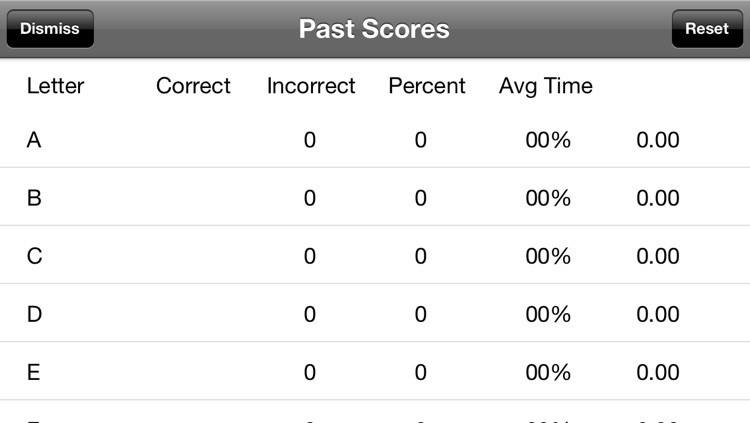 This universal app is fully approved by teachers and learning boards. Load the app up and tap on a letter. 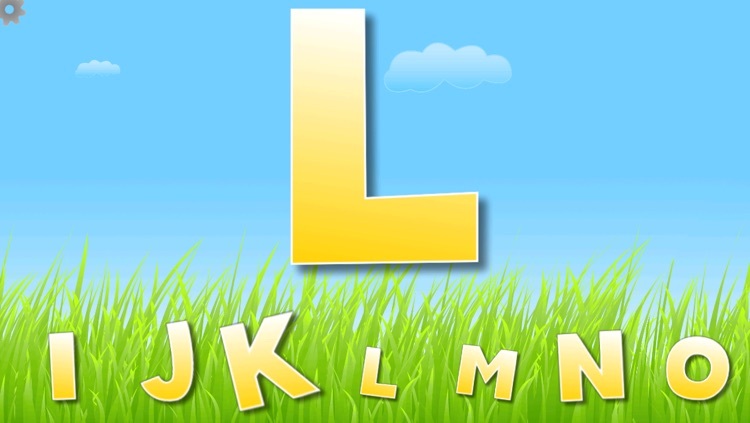 It will pronounce the letter. Tap again and it will sound it out once more. 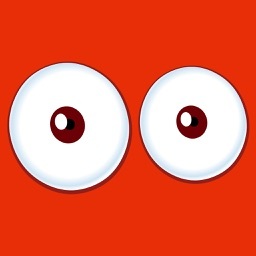 After a few taps an animal will appear with its name spoken. 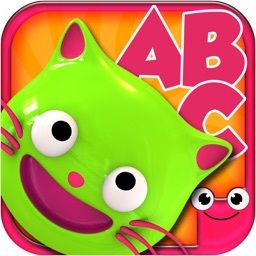 Alphabet Zoo is simple and effective. 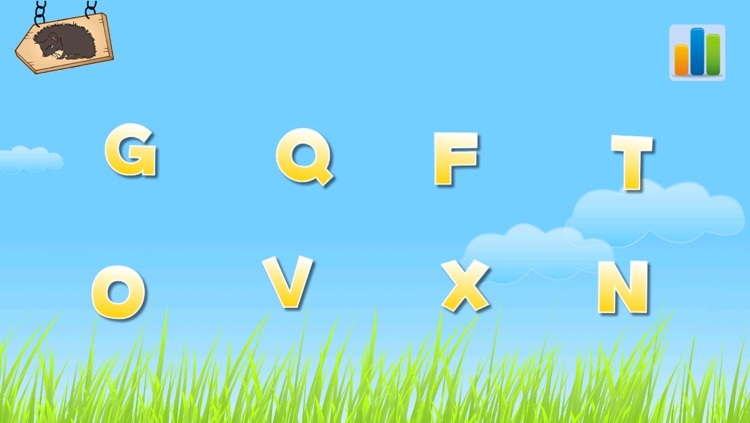 If you are looking for an app to help your child learn the letters, this is a great free option. Alphabet Zoo spotted on 60 Minutes! 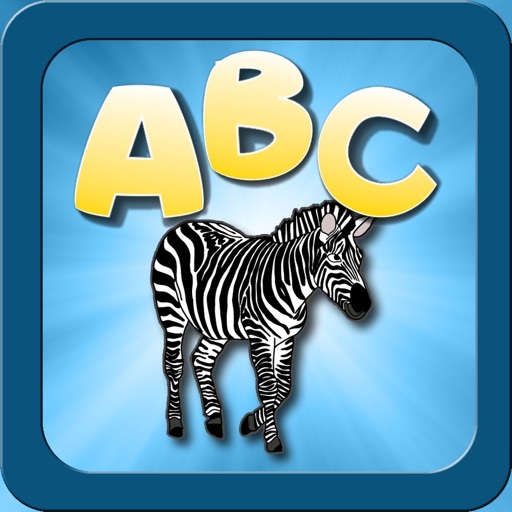 "Awesome and simple app for teaching kids to recognize letter-sounds"
"Creative and entertaining pre-literacy app"
Alphabet Zoo is designed and reviewed by educators to teach children letter-sound association, an essential skill for learning to read. More importantly, kids have fun playing with the animals and creative sounds without even realizing they're learning. 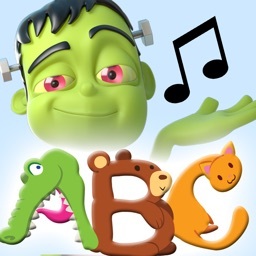 Letter-sound association, or teaching children what sounds the letters make, is the first step to preparing children to be successful readers. The Congressionally-mandated National Reading Panel concluded that children who have “phonics instruction read better and spell better than other children”. 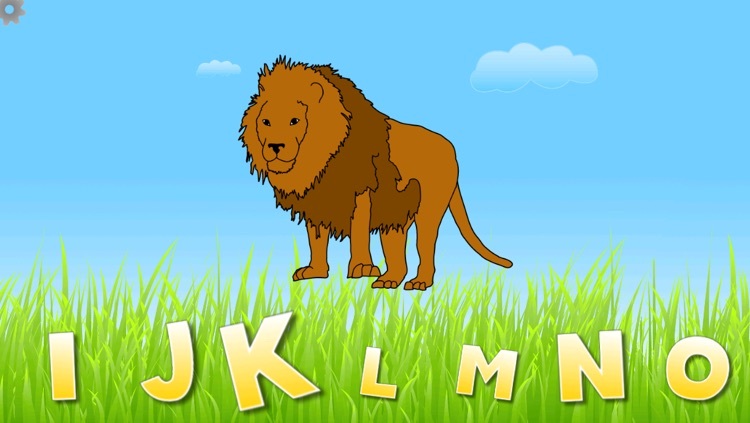 Understanding letter-sounds is much more than being able to simply recite the alphabet, but actually understanding the sounds that the letters make in context of real words. 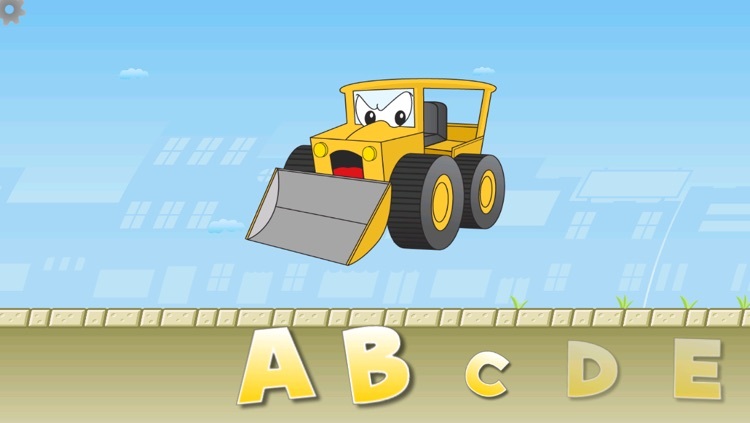 The app is primarily aimed at preschool kids between the ages of 2 and 5. 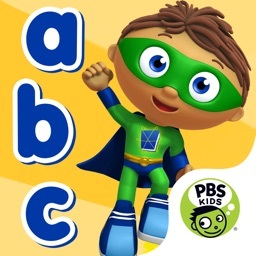 The competencies in Alphabet Zoo are aligned to the US Common Core curriculum standards for phonics and word recognition under Foundational Skills for Reading at the kindergarten level.